A Dallas man has been sentenced to eight years in federal prison after officers discovered a 3D-printed assault rifle and a hit list of US lawmakers in his backpack, despite a court order that banned him from owning a gun, stated US Attorney for the Northern District of Texas Erin Nealy Cox. 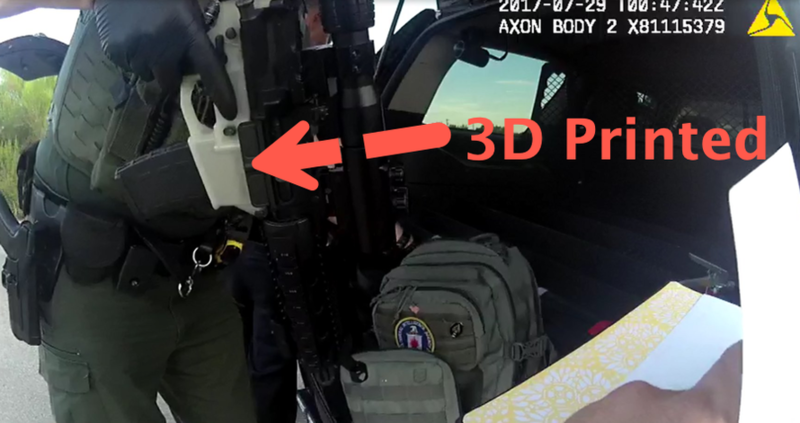 According to Cox, Eric McGinnis obtained a barrel, tactical stock, upper receiver, and a vertical grip -- and then used a 3D printer to build the gun's lower receiver, the section of the firearm which provides housing for internal components such as the hammer, bolt, action, and firing mechanism. He then assembled the parts into a short-barrel AR-15 rifle and traveled to a nearby woodland with what federal attorneys called an extensive "hit list" of Democratic and Republican lawmakers, including their home addresses. The list was titled, "9/11/2001 list of American Terrorists." 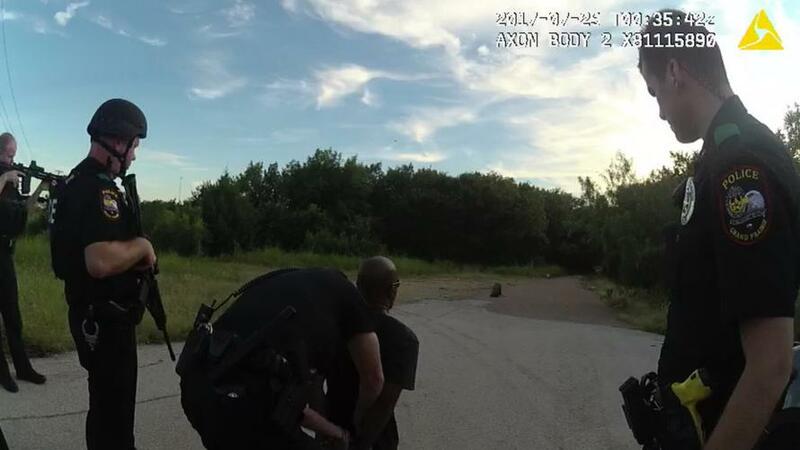 The arrest of McGinnis occurred in 2017 after Grand Prairie Police Department in Texas heard rapid-fire shooting in a remote area of town. On Wednesday, he was sentenced to eight years in prison. "When he realized he couldn't legally purchase a firearm, Eric McGinnis circumvented our gun laws by 3D-printing his weapon, eliminating the need for a background check," said Cox. A second examination of McGinnis' cellphone and computer by US Capitol investigators suggested he was overly obsessed with James Hodgkinson, the shooter who wounded Rep. Steve Scalise at a GOP Congressional baseball practice in Virginia in 2007, the federal prosecutor revealed at sentencing Wednesday. McGinnis admitted he had “printed” the lower receiver of the gun to a family member during a jailhouse phone call. Chief US District Judge Barbara M.G. Lynn found McGinnis guilty of possessing an unregistered assault rifle and illegally possessing ammunition while subject to an active protective order. This case, investigated by the Bureau of Alcohol, Tobacco, Firearms & Explosive with support from the Grand Prairie Police Department and US Capitol Police, was initiated by Cox's initiative to keep dangerous weapons away from criminals. Recently, Senate Democrats condemned President Trump's proposal to transfer oversight of 3D guns to the Commerce Department, indicating that it would allow criminals to get easier access to electronic blueprints. "The Trump administration basically gave anyone – including criminals and murderers – a green light to 3D print and sell untraceable 'ghost guns,'" said Sen. Chris Murphy, D-Conn., according to The Washington Examiner. "Thankfully, the courts have blocked this for now, but Congress needs to act to close this glaring loophole before anyone gets killed." Rapid advances in 3D-printing technology have made it possible for anyone to buy a 3D printer on Amazon and print a gun in their living room. These guns can be assault rifles or pistols, are referred to as "ghost guns," which have no serial numbers and cannot be traced by the government, a problem that has frightened federal and state officials.